Last Minute Special $105 for travel tomorrow only. Discount applied at checkout. 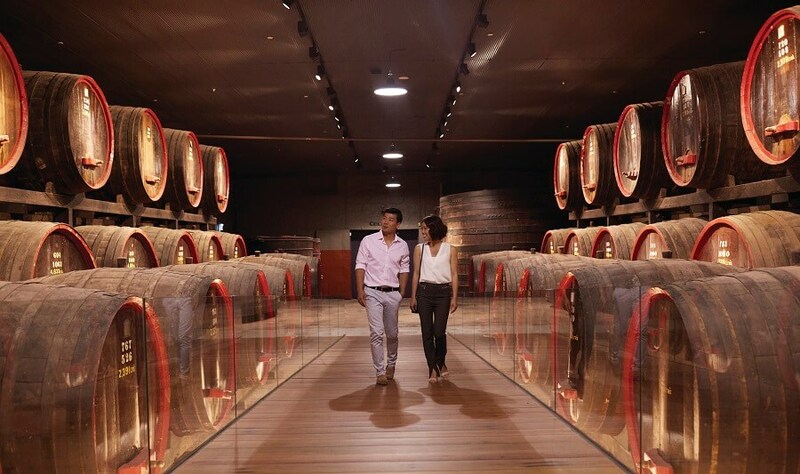 Soak up the art of winemaking on a guided tour of the home of one of the world’s best-known wine brands, Wolf Blass. Uncover the mystery of wines at a tutored wine tasting, involving an amazing sensory experience. 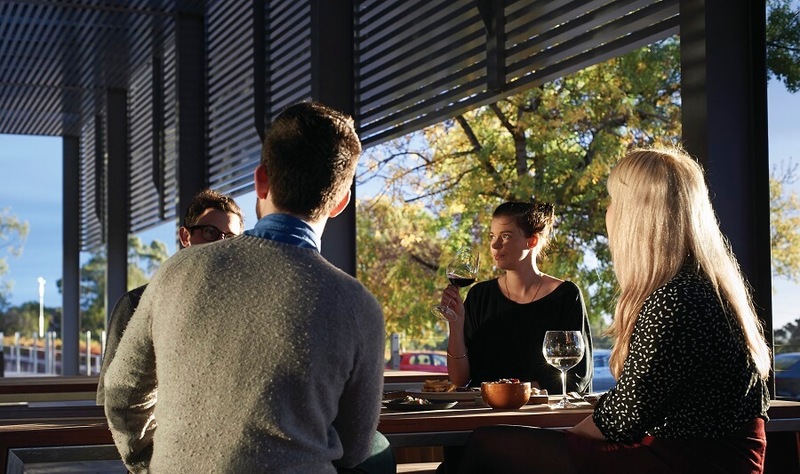 Enjoy a sumptuous two-course lunch at Penfolds Winery. Delight in the Adelaide Hills’ villages of Crafers, Stirling, Aldgate and Bridgewater with its historic mill and waterwheel. Our Barossa Valley Day Tour is the perfect way to enjoy some of the country’s finest wines, as well as delicious local foods! Take in the rolling hills, lush vineyards and German heritage as you discover this spectacular region of Australia. 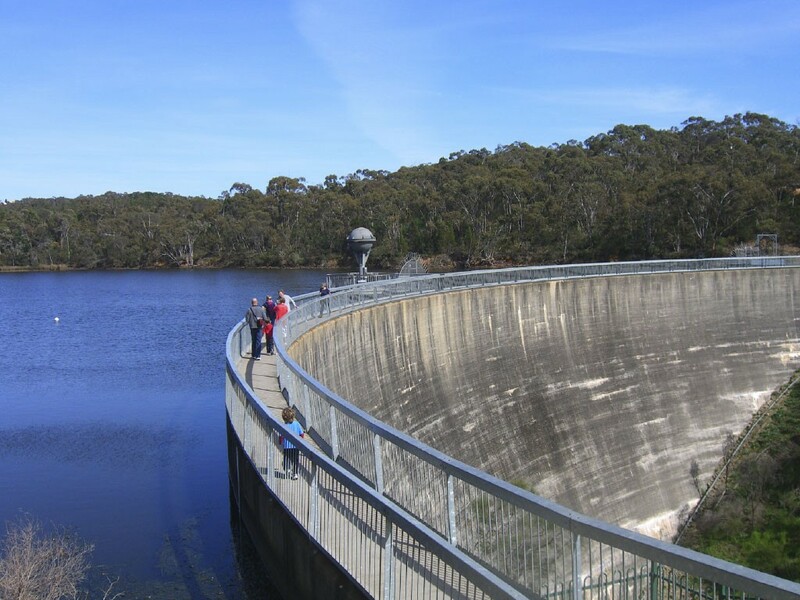 The region is surrounded by breathtaking flora, wild bushland and petite villages. Join us on our Barossa Valley Day Tour as we explore the village of Hahndorf. Hahndorf dates back as far as the 19th century. The village was established by Germans and is rather enchanting. Whilst tasting beautiful wines and trying local foods, take the time to explore the historic streets of this historical village. 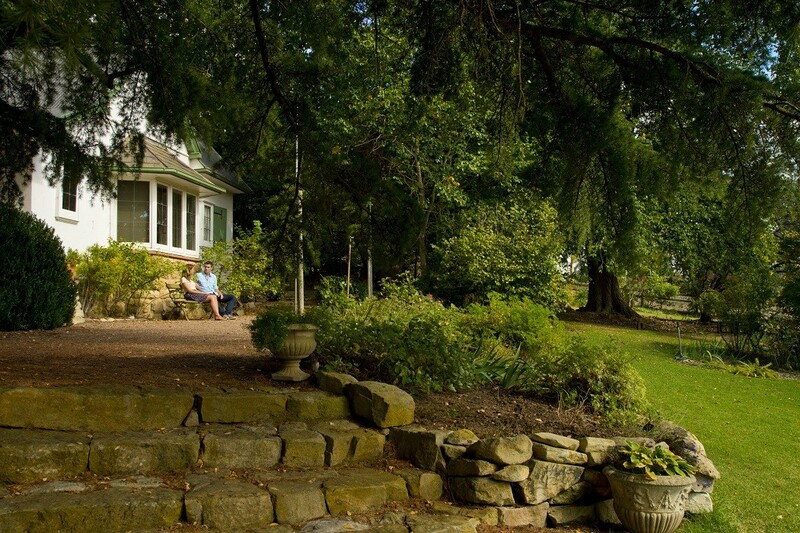 Your day will begin with the discovery of rich homesteads and a variety of mansions in North Adelaide. 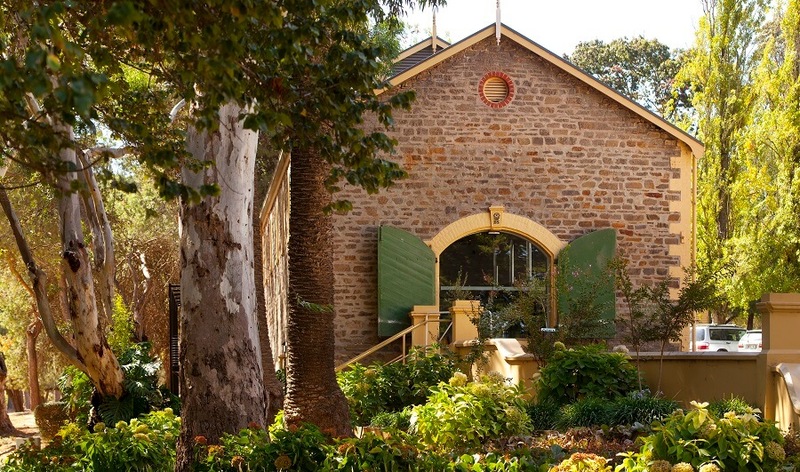 Following on from your visit to North Adelaide, you will have the chance to visit the spectacular Seppeltsfield Estate. The estate consists of sprawling vineyards and stunning backdrop views. 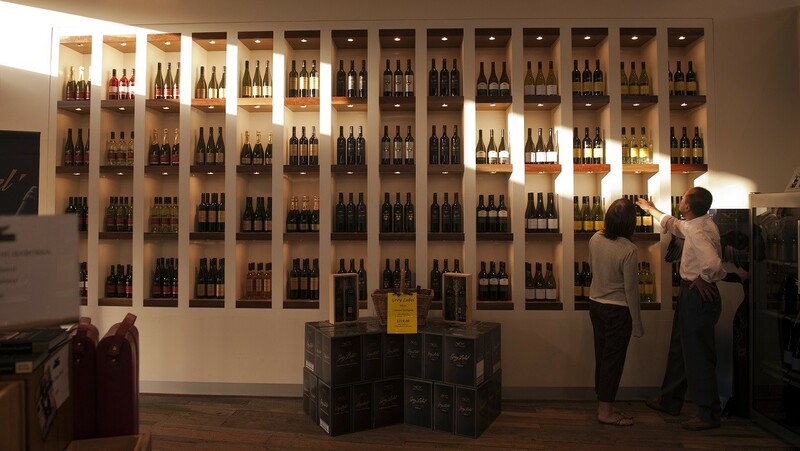 At the Seppeltsfield Winery, take the opportunity to sample a collection of ports that date back more than 100 years, as well as a variety of world-famous wines on offer. Following our visit to Seppeltsfield, our Barossa Valley Day Tour continues onwards to Wolf Blass Winery. Wolf Blass is a world-famous wine brand, ranked as one of the best on the planet! 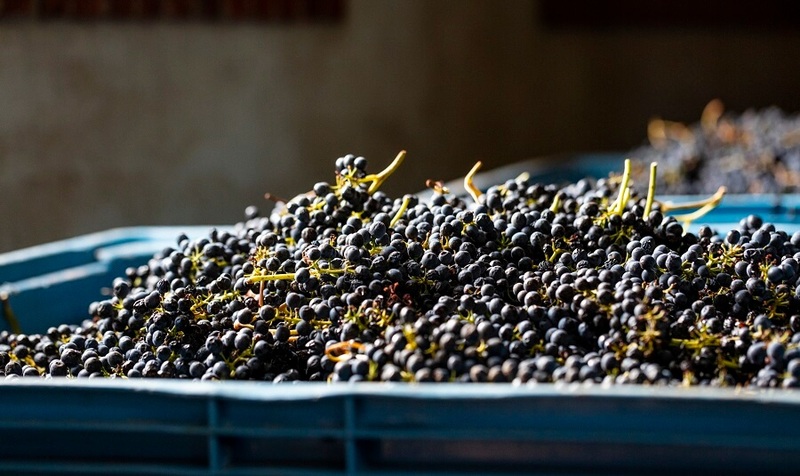 Your visit of the facility will be fully guided, allowing you to gain an understanding of the production process of these perfectly crafted wines. Enjoy a collection of wine tastings and discover just why these wines are so well renowned on a global scale. Once we enjoy various samples, join us for a delicious 2-course lunch which includes exclusive Penfolds wine tasting. 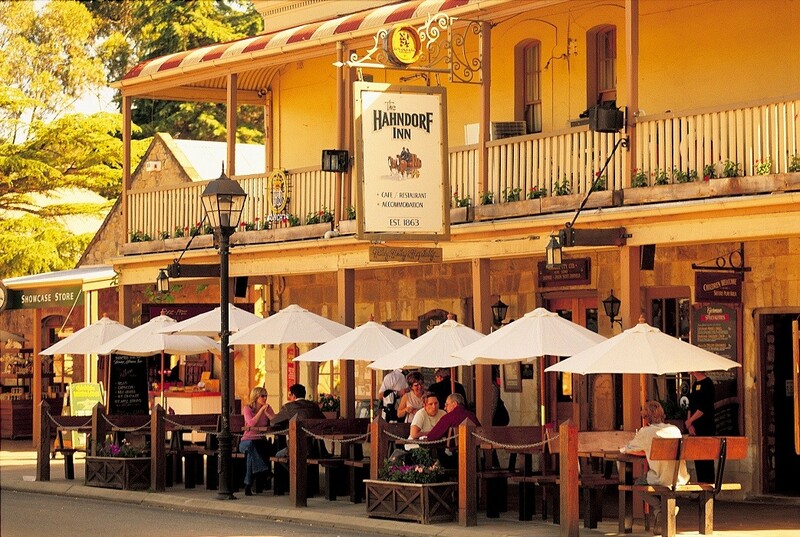 Our Barossa Valley Day Tour proceeds on route to Hahndorf, which is the oldest German Settlement in the country. At Hahndorf, you will be granted sufficient time to explore the souvenir shops within the area, or grab a coffee and bite to eat prior to our return trip back to Adelaide, passing stunning scenery along the way. 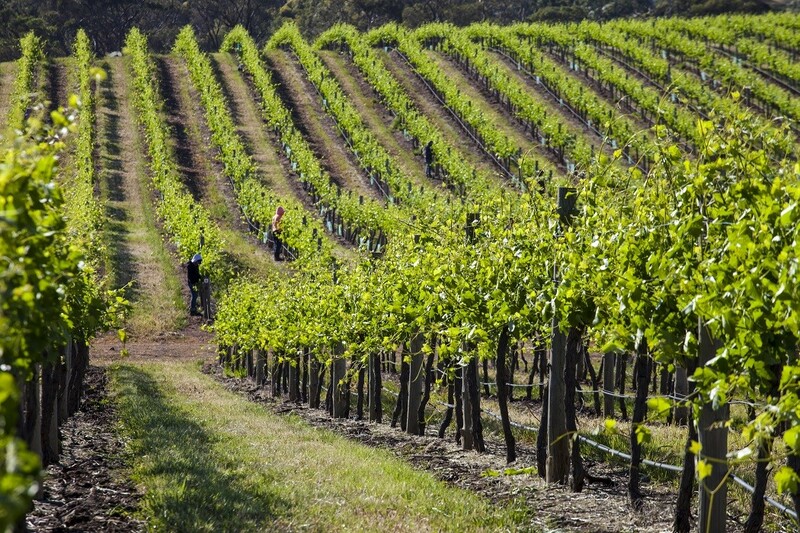 Our Barossa Valley Day Tour is one which wine and food lovers should definitely consider! 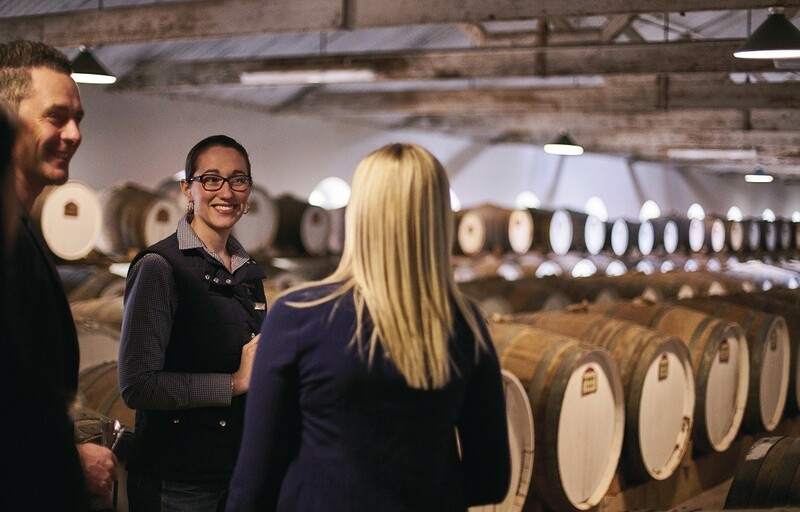 Join us as we visit a number of wineries and explore the picturesque scenery of Barossa Valley and Hahndorf.